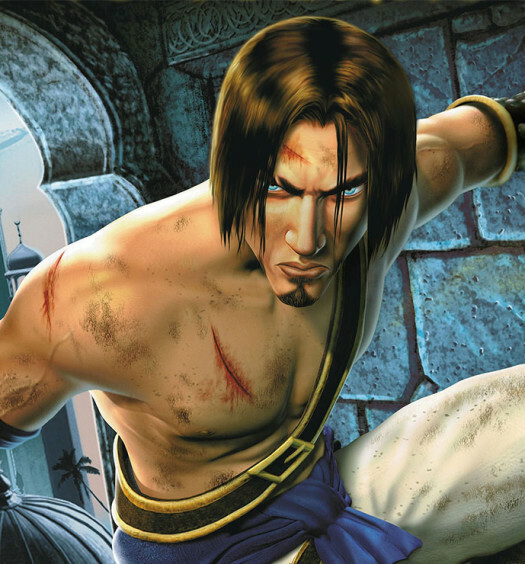 Twenty years ago, adventure games had a different style. There were no spoon-fed tutorials, quest logs or mini-maps to assist you on your quest. Instead, you were literally plonked into a world you knew practically nothing about (save a few lines of text as introduction) and were expected to figure out where to go and what to do. These early adventure games consisted of a series of puzzles with a storyline woven into the fabric. Before the internet became a global walk-through source, gamers were forced to play games the old fashioned way – trial and error. The early Sierra Entertainment games of the 80’s such as the Kings Quest series were notoriously difficult, particularly the early versions which only accepted type commands. To be stuck in at a certain point in the game, sometimes for weeks, often resulted in extremely challenging and frustrating situations, though it would be hard to deny that you didn’t get value for money (how many modern games offer weeks of gameplay?). Sadly the type command interface (the only option at the time) used by these games quickly became dated. When the player didn’t phrase the question correctly you get the an annoying “how can you do that?” or “what’s a ___?” (referring to an object you can see but your character couldn’t interact with) Frustration would eventually take over and instinctively, you’d wind up giving your monitor a slap or you’d angrily pound your fists on the desk as your screams echoed throughout the house. Change came when Lucasfilm Games (later to be called Lucas Arts) released Maniac Mansion. The new control interface (designed originally for Commodore 64 and Apple II) used a mouse cursor and prompted commands through a verb-object design paradigm. At the bottom of the screen you had boxes with verbs such as LOOK AT or PICK UP. You would then finish the command sentence by moving the cursor over the object in the environment. You could also use items in your inventory, for example, if you clicked on the word KNIFE in your inventory, then on a rope in the game’s setting. It would translate that to USE KNIFE WITH ROPE and your character would cut the rope. This method of programming was coined Script Creation Utility for Maniac Mansion (SCUMM) and became the back bone of all future Lucas Arts adventure games. The most successful, well written and colourful of these was 1990’s The Secret of Monkey Island. So you’re telling me that if I use the deodorant, I can Talk to and Pick up girls? Guybrush Threepwood (a young pirate wannabe) finds himself on the island of Mêlée somewhere in the Caribbean. It’s the swashbuckling golden age of piracy, however, most of the pirates on the island refuse to sail, land bound due to their fear of the evil ghost pirate LeChuck. Guybrush begins his initiation into the pirate world by way of The Three Trials – proving himself in the arts of thievery, sword fighting and treasure hunting. Upon his success, he hears that Governor Elain Marley (the love interest) has been kidnapped by LeChuck and he must find his way to the fabled Monkey Island to rescue her. A pirate story such as this may draw yawns in a post Jack Sparrow society, but in 1990 it was hard to find such excellent characterisation – the kind you find in a good novel – in video games. 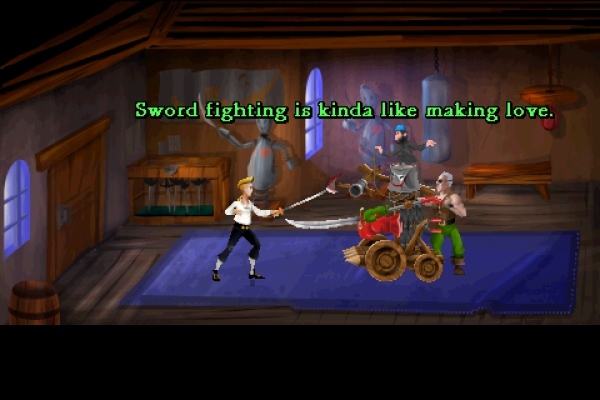 Roberta Williams wrote a convincing fantasy world in King’s Quest, but Ron Gilbert nailed it with this cartoon-like pirate comedy in The Secret of Monkey Island. Every puzzle had elements of slapstick humour and the text dialogue would often have you in stitches. Playing this game with a friend had the benefit of two minds to figure out the logic puzzles and someone to enjoy all the jokes with. Point and click adventure games never had more memorable days. When PC piracy was good. 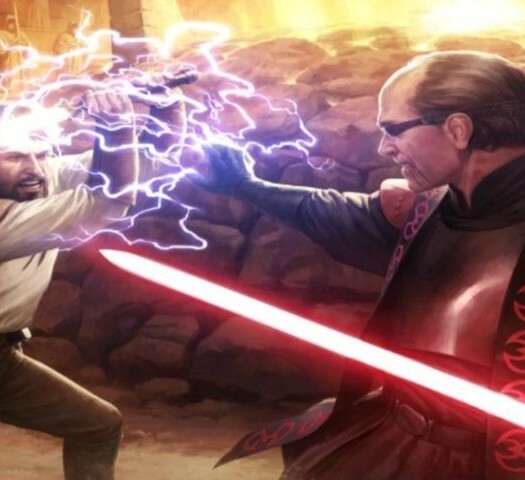 By far the most memorable part of the game was the sword fighting trial. Pirates don’t just win with skill you see, the victory is held by the pirate with the quickest wits. Fights involved slinging simple insults at your opponent with the best comebacks gaining an advantage in the duel. No violence, just well crafted comedy relief. Guybrush actually couldn’t die in the game (except for one particular spot), meaning you would just have to return to the puzzles again and again until you figured them out. The theme song to The Secret of Monkey Island is an all time classic and in my opinion deserves to be included in Sumonix’ Top 10 Gaming Themes to Wake up to (I have to agree Vince, it’s a rather vibrant ditty. Though perhaps a tad too nautical for my mornings! – ed). Of course to get the full MIDI experience you had to have one of those fancy Rolands sound cards in your PC. There wasn’t much in the way of in-game music in the original version but the later CD-ROM release had several updates for sound. The 2009 Special Edition re-release has an updated theme to the same tune with a tranquil recorder playing the melody. The iOS platform has reinvigorated the genre with tablet gamers looking for a nostalgic experience, complimented by the touch screen interface. Two dimensional point and click adventure games have been on the back burner for the last decade or so, superseded by the ubiquity of 3D role playing games. The iOS platform has reinvigorated the genre with tablet gamers looking for a nostalgic experience, complimented by the touch screen interface. The 2009 re-release of The Secret of Monkey Island: Special Edition (for PC) has updated the graphics to a cartoon animation style, an appropriate choice given the game’s innocent and sometimes even childish demeanour. An awesome game doesn’t need shooting, slashing, exploding or death by fiery magic to entertain. 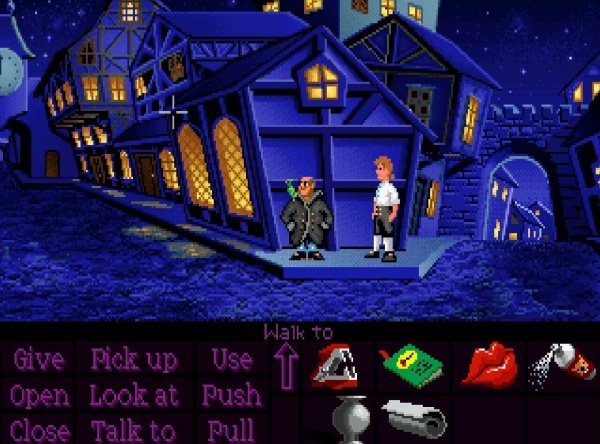 The Secret of Monkey Island takes a nostalgic trip back to when laughter was the best medicine. If you are looking for an old school point and click adventure and haven’t watched one of the Pirates of the Caribbean movies lately, be sure to grab The Secret of Monkey Island: Special Edition. I’m sure you’ll enjoy Guybrush Threepwood’s quirky misadventures so much you’ll probably end up buying Monkey Island 2 Special Edition: LeChuck’s Revenge (also remastered) and the recent Tales of Monkey Island. Prefer moving pictures and sound? Then watch our video reflection here.